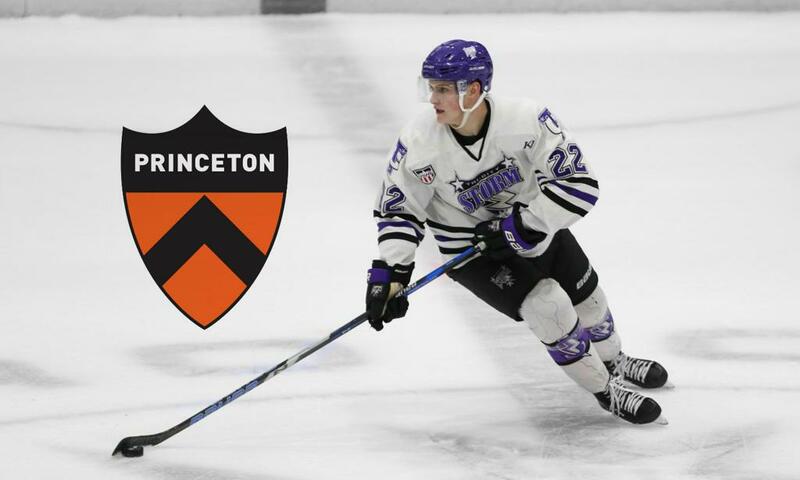 The Dallas Stars Elite Hockey Club would like to congratulate Stars Elite Alumnus Joseph Berg on his commitment to play college hockey at Princeton University. Berg currently is playing for the Tri-City Storm in the USHL. Click here for additional information!